My commitment to organics is to make sure I do my part to leave my children with a better, healthier planet. It's not just about today and this moment -- rather, it's about doing things with expanded thought and an interest in seeing a healthier future. 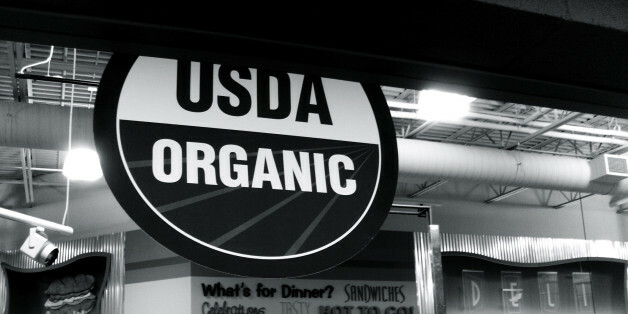 Confused about the different labels claiming organic at your grocer? So are we! Already in Corvallis at the Linus Pauling Institute, the opportunity presented itself to explore this thorny topic.